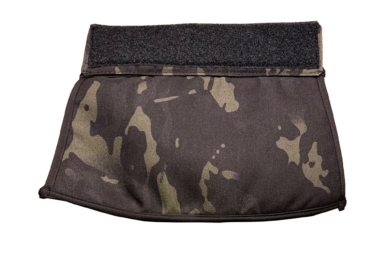 MultiCam Black - Now Available for Custom Slings | BFG Inc. 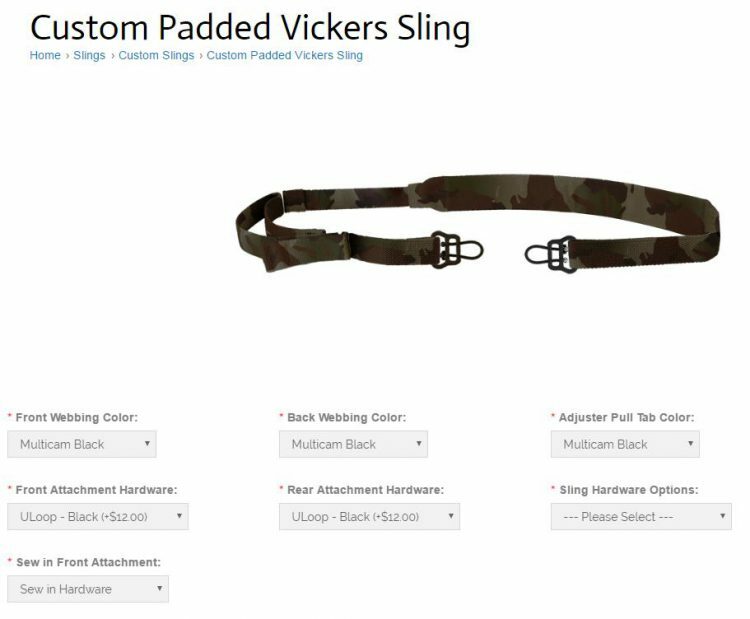 The Custom Sling Builder by Blue Force Gear Inc. offers you a wide range how to customize your own Vickers Sling for your personal needs. 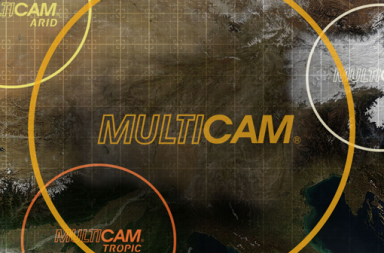 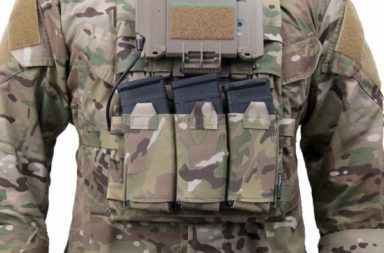 NOW, BFG added MultiCam Black to the available camo color options as it was requested form their customers. 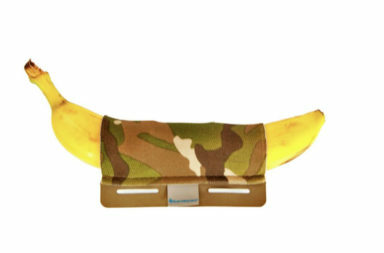 “You asked we listen”!